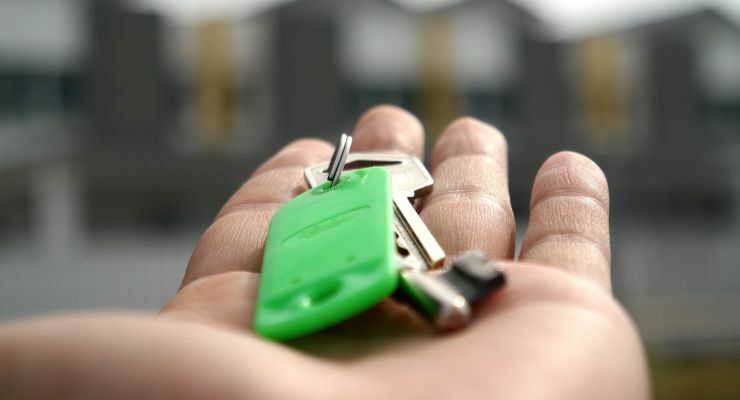 The number of sales and the average price of a home in the Greater Toronto Area both increased last month according to the latest report released by the Toronto Real Estate Board (TREB). 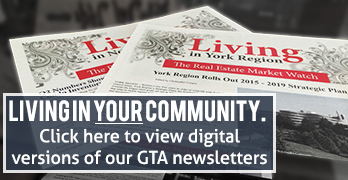 The TREB report showed that there were 6,455 homes sales recorded in the GTA in September. That marked a 1.9% increase compared to September 2017. Meanwhile, the average price of a home increased 2.9% year-over-year, coming in at $796,786 for September 2018. The picture was a little different in the City of Toronto. According to the TREB report, there were 2,468 sales in the city last month, a small drop (1.7%) from the 2,510 recorded a year earlier. In terms of average price, Toronto once again remained strong, with a 6.8% year-over-year increase taking the average price of a home in the city to $864,275. The trend of increasing sales numbers was repeated in many of the major regions of the GTA, with York Region (4.1%), Peel Region (2.1%) and Halton region (9.5%) all seeing sales numbers go up year-over-year. Meanwhile, Durham Region joined Toronto in bucking that trend as it saw a 7.4% drop in sales. The average price of a home increased year-over-year in almost all areas of the GTA. Peel Region saw the biggest rise, going up 7.8% to $726,414. The only exceptions to the rise were Simcoe County, which recorded a minuscule drop, and York Region, where the average price dropped 8.8% year-over-year to $903,704. Despite that drop, York Region is still up in 2018 as the current average price is 3.8% higher than the average recorded in January. Looking more closely at the different property types, the results of the report suggest that rising prices amongst properties that are traditionally cheaper were the main driver of the increase in average price. While the price of detached homes was down 0.7% year-over-year, prices of semi-detached homes were up 5.3%, townhomes were up 3%, condo townhomes were up 5.4%, and condo apartments were up 9.6%. A similar picture is painted by the benchmark price. While detached homes (up 2% year-over-year), semi-detached homes (down 1.6% year-over-year) and townhomes (up 3.1% year-over-year) all had relatively small changes, apartments noted a massive 10.1% year-over-year increase in the benchmark price. This once again highlights the super-hot condo market in Toronto right now, with demand continuing to outpace supply in that segment of the market.